The Ministry of Health, on Monday, sent from its warehouses, in the West Bank city of Nablus, 8.5 tons of medical aid donated by the Turkish Red Crescent to the besieged Gaza Strip, announced Health Minister Jawad Awwad. Awwad said that the ministry dispatched two truckloads of medical supplies worth $274,000 including medicine to treat chronic diseases such as cancer and kidney diseases. The medical aid convoy is expected to reach its destination on Monday, according to WAFA. 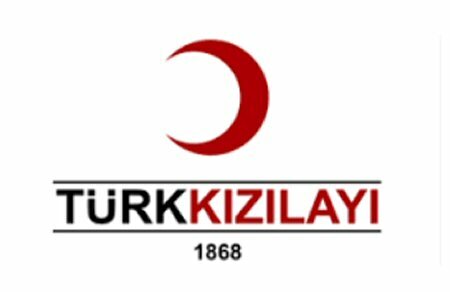 President of the Red Crescent Organization in Turkey, Karam Kannik, affirmed the continued support of Turkey to Palestine, in light of Israel’s ongoing blockade of the Strip, which he stressed, has negatively affected all fields in Gaza, especially within the health sector. Awwad praised Turkey’s continued support to the Strip, pointing to the many vital projects provided by Turkey to Palestine in all fields, particularly in the healthcare sector.